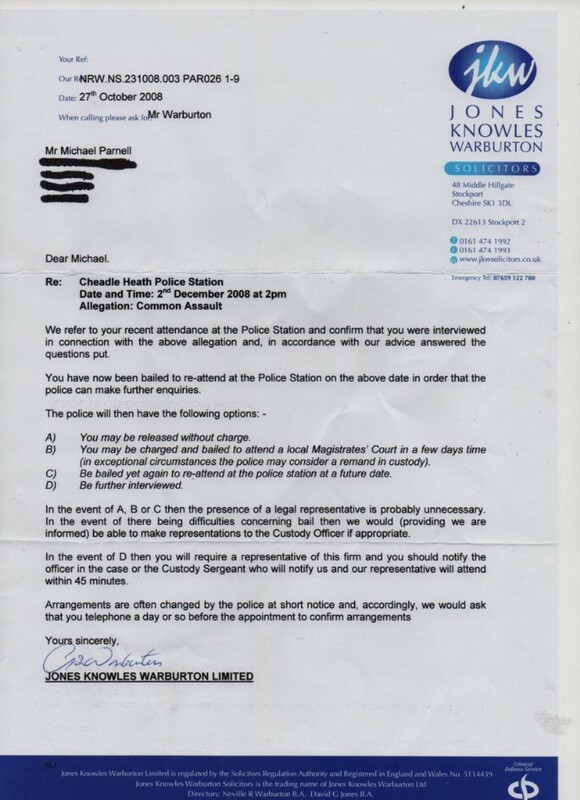 Yet another trumped-up charge with the corrupt LibDem Council wasting police resources (and being allowed to waste police resources by Chief Constable Fahy). 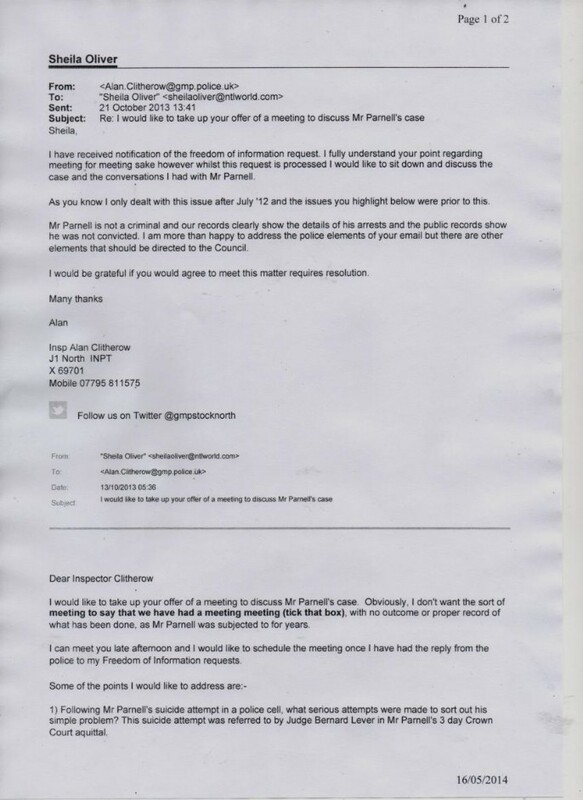 Again, as you will see below where the police admit Mr Parnell RIP was completely innocent, it is the corrupt LibDem council framing and disposing of dissenters. And, as he died aged 58 from what he and his family feel he was put through by LibDems such as Goddard, Weldon, Derbyshire, Pantall, Candler, Bodsworth et al, they disposed of him with extreme prejudice.